This beauty is completely remodeled! 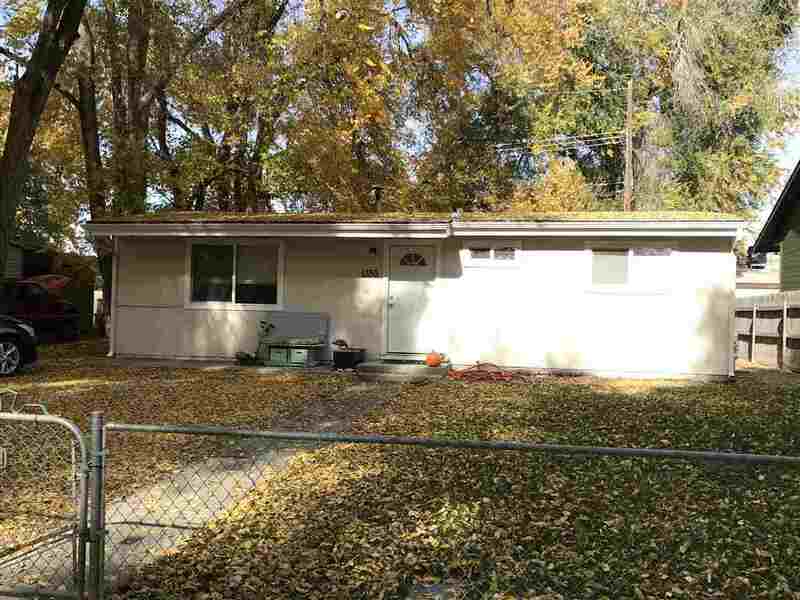 Hardwood look laminate flooring throughout, HVAC is less than a year and a half old, updated electrical, brand new plumbing, new auto sprinklers, front and back, appliances are one year old, tile in kitchen and bathroom, new paint . . . This place positively sparkles! This won't last long, it's a stellar buy in this market!